How Far is Mantri Manyata Lithos? 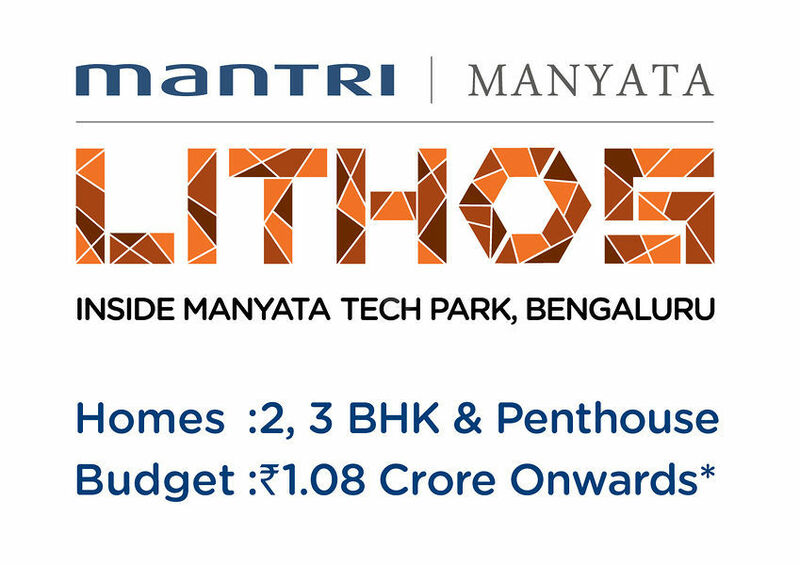 Located in Hebbal, Bangalore, Mantri Manyata Lithos features a unique structure and offers 2 and 3 BHK apartments of varying sizes. 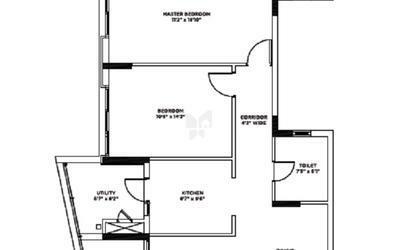 The apartments are designed elegantly, have spacious rooms, and provide good ventilation and natural light. Spread across 6 acres, the project offers world class amenities to ensure comfort and convenience. The amenities include landscaped gardens, children’s play area, gym, library, swimming pool, mini-theatre, squash court, pool/billiards table, jacuzzi, basketball, table tennis, yoga hall, crèche and multipurpose hall. The pent houses have landscaped terraces. The project provides power back up, shopping centre, rainwater harvesting, sewage treatment, parking and security. USP: Luxury apartments with world class facilities. Interested buyers can avail loans from any of these national banks – Axis Bank, HDFC Home Loans, IndiaBulls Home Loans, Citibank, ICICI Bank, PNB Housing and LIC HFL. Manyata Lithos is developed by Mantri Developers – the company was founded in 1999 and is one of the most important real estate players in South India today.